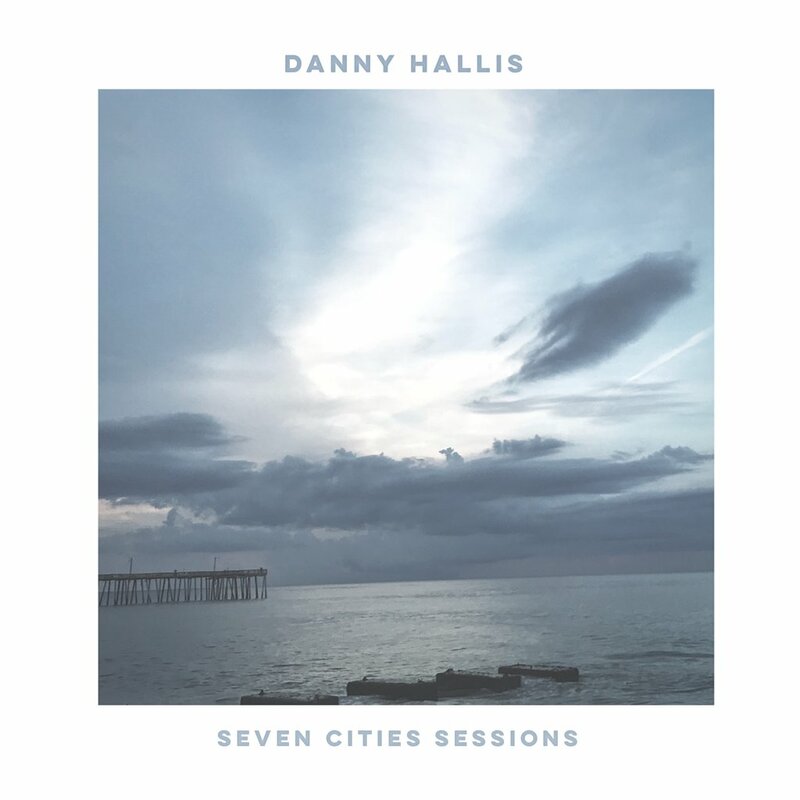 Washington DC singer/songwriter Danny Hallis releases his 'Seven Cities Sessions' EP on October 12th. Recorded at Collector Studios in Norfolk, VA, the three song Live EP features two brand new songs and a re-arranged version of 'Whole', taken from Danny's previous studio EP 'Rogue'. The video for one of the new songs, 'Show Me The Way', was premiered exclusively by Louder Than The Music. Danny is passionate about telling stories through song, birthed out of the wrestlings of life, searching for true identity, and the hope and redemption that he has found. His thoughtful lyrics and catchy hooks are paired with acoustic-driven melodies. He blends his influences of Jon Foreman's poetic lyrical storytelling with Needtobreathe's rock n' roll feel, along with dynamic and sweeping builds. Danny's vision is to create music that connects with people across all different walks of life and points them back to their Creator. Danny had the opportunity to work with producers Ed & Scott Cash (Chris Tomlin, Needtobreathe, Ben Rector) in Nashville, TN to record his debut EP, 'Rogue', which released in 2016.